We specialize in fulfilling the drug testing needs of judicial and government entities. Each participant should appear in court before a specifically assigned diversion drug court judge within 30 days after the first court appearance. At this time the participant should provide proof of registration, proof of completion of assessment, proof of entry into a specific treatment program, and initial drug test results. The second drug court appearance should be held no later than 30 days after the first drug court appearance. The third drug court appearance should be held no later than 60 days after the second drug court appearance. A final drug court appearance should be required no sooner than 12 months from entry into treatment unless continued treatment is found to be appropriate and necessary. 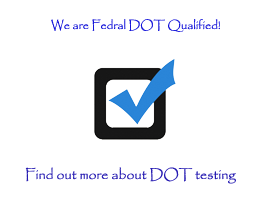 Interim drug court appearances should be required within one week of the following: positive drug test results, failure to test, adulterated test, or failure to appear or participate in treatment. At each drug court appearance, the judge should receive a report of the participant's progress in treatment and drug test results and should review, monitor, and impose rewards and sanctions based on the participant's progress or lack of progress. Most court ordered drug programs require regular and frequent drug screens. When urine drug screens are required by the courts, Transmetron uses observed urine drug screen collections. We gladly participate in court ordered testing programs, including drug, alcohol, and DNA paternity testing. 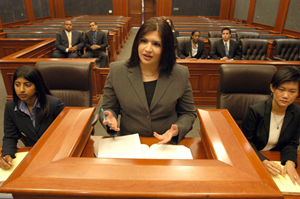 We also provide expert court witness and testimony services if needed. Please contact your Transmetron for more information. Transmetron provides court ordered testing for individuals.